Finally, the flurry of speculation and rumours of what Nintendo’s next console (previously codenamed NX) will be like is over. 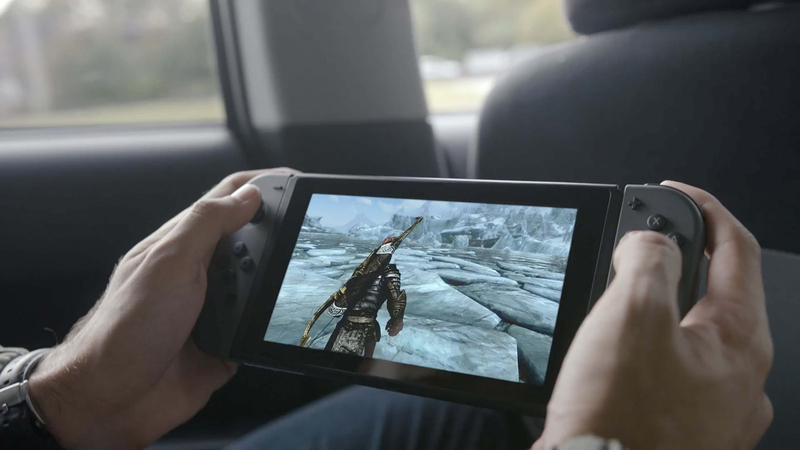 Nintendo has unveiled the system in a three-minute trailer showcasing what their latest gaming platform – the Nintendo Switch – is all about. The exuberant trailer shows off Nintendo Switch’s unique look and functionality, confirming rumours that it is a gaming system for both your home and on-the-go. This feature manifests itself through detachable controller parts and a portable, tablet-sized screen for the on-the-go mode. Once you’re home, you can then slide the controller parts into a dock so that it connects to your TV. Nintendo has always been about innovation in gaming. With their previous consoles, innovation has always been about playing games differently. Either with the use of motion controls, or the incorporation of a second screen, or maybe even stereoscopic 3D. Games were centred around these features, and they very often just felt gimmicky. But with the Nintendo Switch, Nintendo appears to be returning to its roots: where innovation revolves around the idea of when and where you play instead of how. 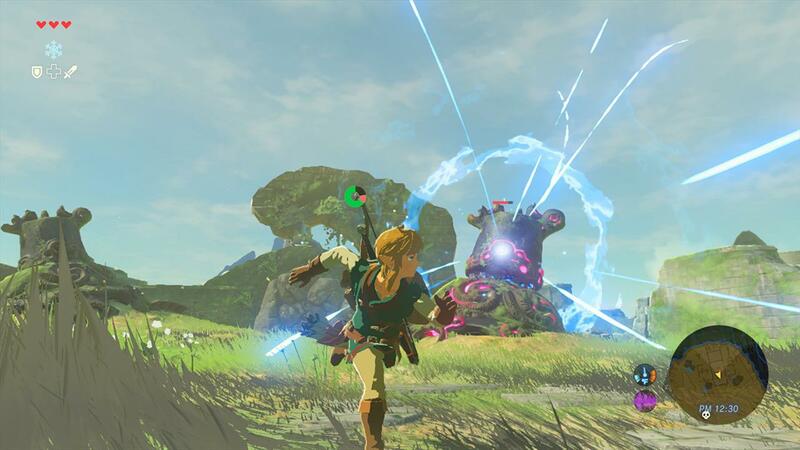 This may lead to Nintendo’s most traditional games yet, maybe even a renaissance for Nintendo. 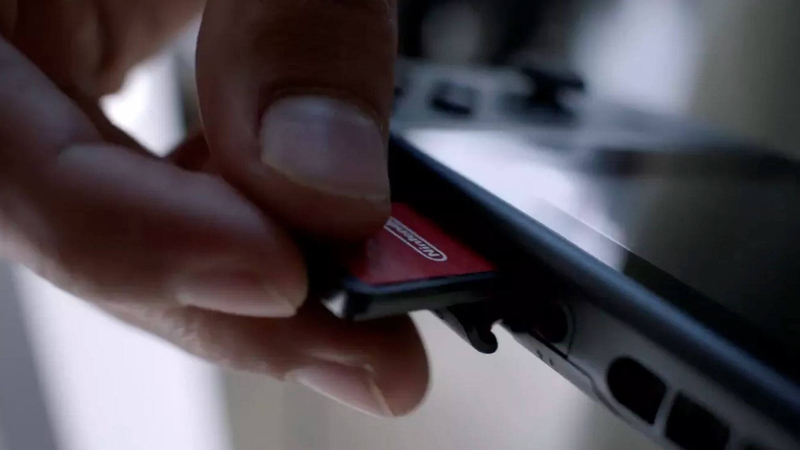 The trailer doesn’t give us a lot about the tech specs, but it does show cartridges being used instead of discs (see 0:52 of the video). Additionally, NVIDIA has a blog post that gives a quick rundown on how its Tegra K1 processor is powering the Nintendo Switch. One of the big questions about the Nintendo Switch is its battery life. It’s known that portable consoles tend to be quite power-hungry. If the Nintendo Switch isn’t optimised to run for a satisfactory duration (say, min 4 hours), it’ll risk ruining the experience. There are also rumours that the screen is touch-enabled, putting it on par with the DS and Wii U. This sounds like the Joy-Con grip – the piece of plastic the Joy-Con can attach to instead of the screen – may come bundled with the console. 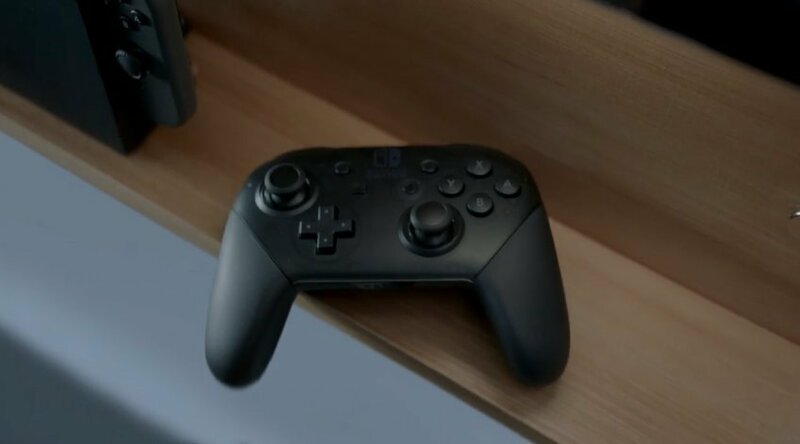 Meanwhile, the Nintendo Switch Pro Controller will be sold separately. It’s hard to discern if there are any additional buttons on the inside of the Joy-Con where it clicks in with the Nintendo Switch. Not to mention that the Joy-Con looks pretty tiny. 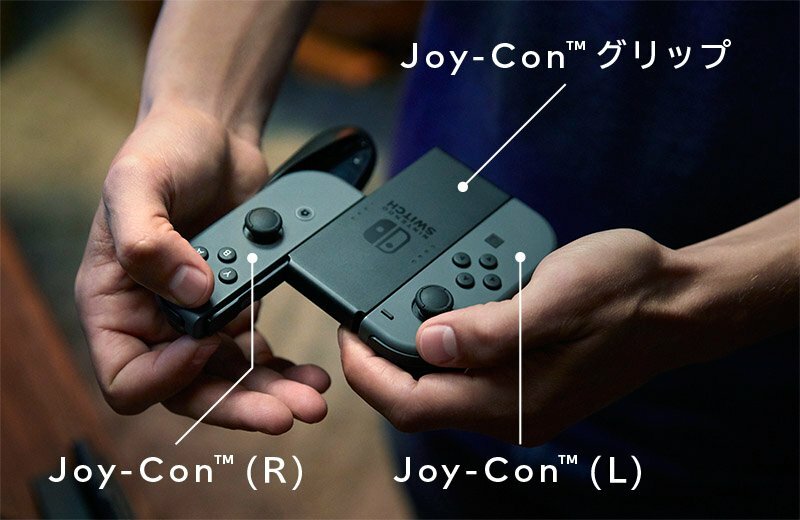 Until we actually have them in our hands, we won’t know for sure how comfortable game play with the detached Joy-Con will be. There are also unconfirmed reports that at least one of the Nintendo Switch’s detachable Joy-Con controllers will be usable as a Wii Remote-style pointer. This can be used as a substitute for the lack of a supposed touch screen when the Nintendo Switch is docked. So far, the only games truly confirmed for the Nintendo Switch are The Legend of Zelda: Breath of the Wild, ‘Project Sonic’, Just Dance 2017, Dragon Quest XI and a port of Dragon Quest X. However, from the Nintendo Switch trailer we can see games like an updated (or new) Splatoon, a new Mario Kart, and a new 3D Super Mario platformer. We also see third-party games like NBA 2K17 and The Elder Scrolls: Skyrim. The latter game comes as a shock, since huge first-person, open-world games like Skyrim have long struggled to find a home on mobile consoles. Nintendo also revealed on their press release, a list of 48 third-party developers and publishers that will be supporting the Nintendo Switch. This comes as a huge improvement from the 21 companies that supported the Wii U. Though the current launch’s games lineup remains a mystery, I think we should expect to at least see some Nintendo favourites on this new console. There is also the question of whether the Nintendo Switch will be region-free, given how the region-locked 3DS has caused players much grief. And while we won’t be popping in Wii U discs into this thing, would it be possible that the Nintendo Switch has backwards compatibility with 3DS or DS game cartridges? 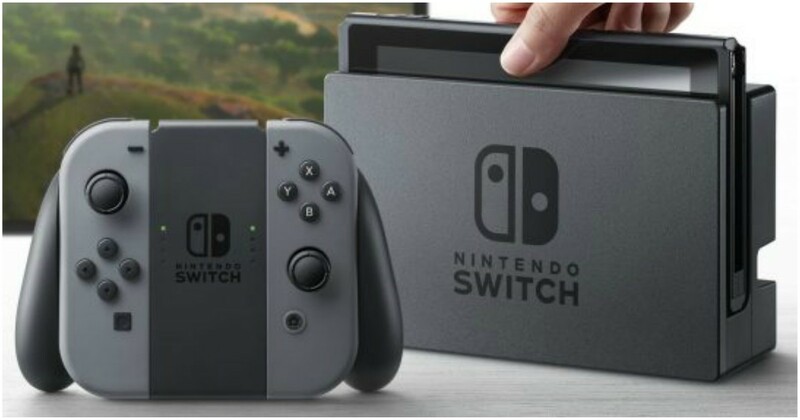 Nintendo has said that they would not be talking about the Nintendo Switch anymore this year. 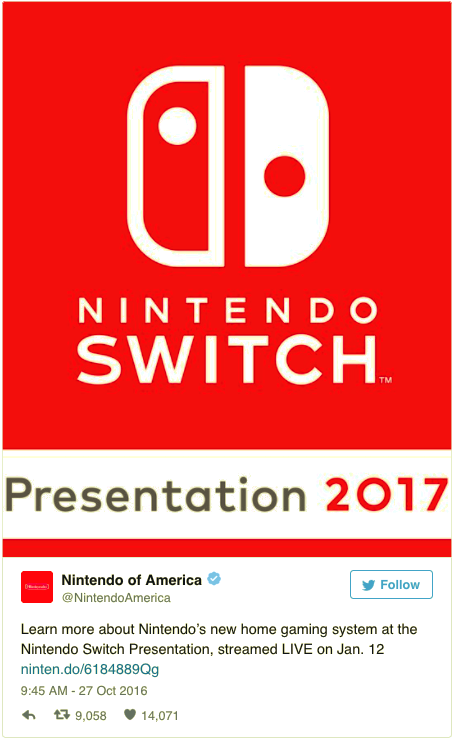 However they did tease a future livestream for the Nintendo Switch, including launch date, price, and games, will be held on January 12. So mark your calendars, it’ll be an agonising wait for the next couple of months.